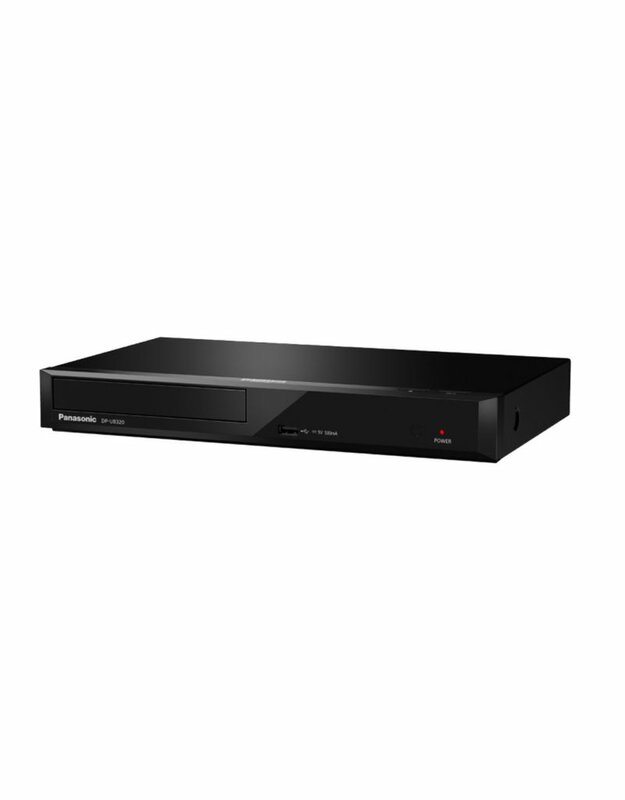 The UB320 4K Ultra HD Blu-ray Player features our unique chroma processing technology to maximise the beauty of 4K/HDR content, a full smart networking suite that supports 4K streaming, and high- resolution audio playback. * HCX stands for Hollywood Cinema Experience. * Supervised by Panasonic Hollywood Laboratory. Images in dark scenes can difficult to see in brightly lit rooms but with the UB320, you can activate the Optimum HDR Processing function forcibly raise the brightness of low- brightness areas. Even when switched to a bright scene, the image will be analysed and optimised to produce crisp, clear images with vibrant colours.